We’re spreading the holiday cheer by sharing some great new publishing products updates for publishers. Enjoy and let us know what you think on Twitter, @issuu. Now you can create and download a custom, animated, flip-through video of your magazine. It’s a perfect way to showcase your publication on your social feeds. 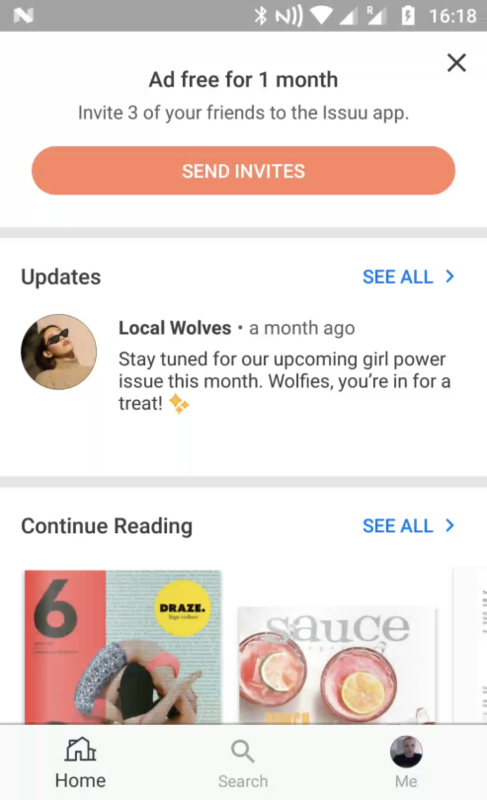 Just go to your Publication List, click on Share underneath the desired publication, then click on Share as GIF. You can customize the background color, choose which spreads are included and download the GIF. 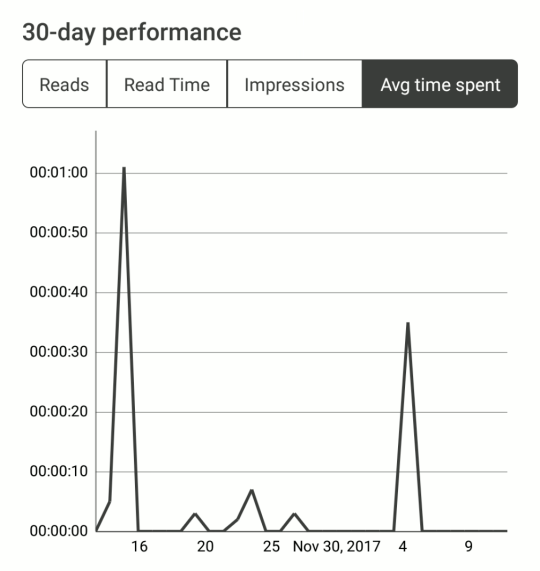 Since our phones are always with us, and we know how useful Issuu’s stats are to our publishers, we’ve made it super easy to see how your publications are performing right from the Issuu iOS and Android apps. First, make sure you have the latest app update for your Android or iOS device. Log in, tap on your profile icon, then press Statistics to see your overall stats. To view stats for individual publications, tap on Publication List from your profile, then tap on the desired publication to see impressions, reads and what devices your readers are using to enjoy your publication. Stay in touch with your publication followers in the Issuu iOS and Android apps. Post short messages that will show up on their own Issuu app homescreens.